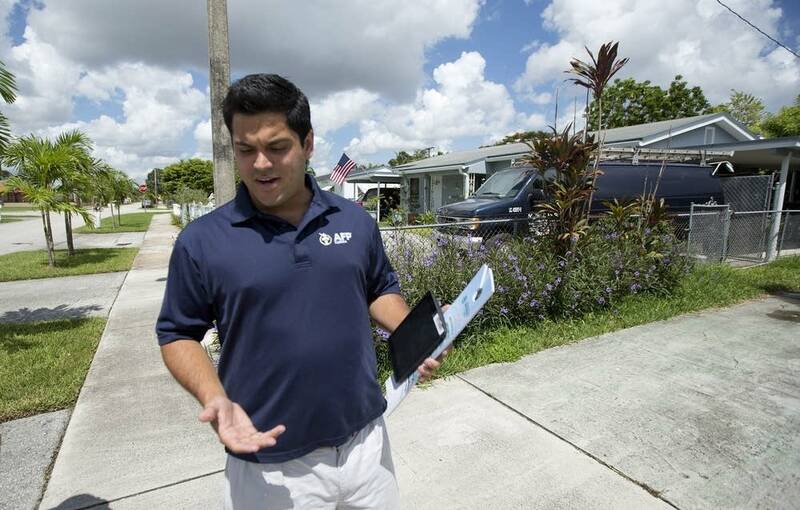 Over scrambled eggs and croquettes, Andres Malave gave a last-minute pep talk to about a dozen volunteers in a Cuban restaurant before they left to meet voters. That strategy has become central to the Koch network of organizations. This year, they are trying to help Republicans pick up the six seats they need to win control of the Senate -- Americans for Prosperity spent $25 million on TV ads alone -- but it is not what drives the organization.